Page and McGuinness, two of our favorites are back in another Playing the Fool novel! For details about the story, Lisa Henry (one of our Down Under authors) and J. A. Rock are here to fill you in. It’s also a Barb the Zany Old Lady Highly Recommended Reads. Find her review here! Now onto The Merchant of Death! Today’s post is all about merchandising! One of the most fun things about Henry Page is that he is constantly coming up with crazy ideas. Or are they genius ideas? One of his ideas in THE MERCHANT OF DEATH is to create a TV and/or movie franchise based on himself and Ryan “Mac” McGuinness. 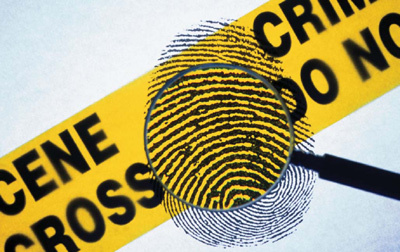 It would be kind of an Odd Couple cop buddy bromance rom com crime caper. A lot like their lives, actually. Henry’s not just relying on his “Mac and Cheese” script to pay for his private island in the Bahamas though. No, Henry’s a realist. He knows that it’s all going to come from merchandising. And while it might just start with the basics like lunchboxes and Pez dispensers, the sky’s the limit with merchandising. You can also go pretty damn low. Yes, as low as Edward Cullen on your underpants. Actually, the scariest thing about these is probably that they sold really, really well. But the ultimate in merchandising has to be these Royal Wedding condoms. One can only assume they were not authorised by the palace. So really, there’s no crazy merchandising idea that Henry can possibly come up with that would be any more bizarre than anything that already exists in the real world. The Giveaway: Thanks for following our tour! To celebrate our release, we’re giving away an awesome prize – an ebook copy of a novel of your choice from either of our back catalogs. We’re also giving away a $20 Riptide gift voucher, and Mac’s favorite coffee mug. What? It’s not like he’s supposed to be drinking coffee. This entry was posted in 5 star Rating, Book Giveaways, Book Reviews, Book Tours and Contests, Books, Contemporary fiction, eBooks, M/M Book Reviews, M/M Contemporary Fiction, M/M Fiction, M/M Romance, Riptide Publishing, Uncategorized and tagged A Barb the Zany Old Lady Must Read, Playing the Fool series by Lisa Henry and J.A. 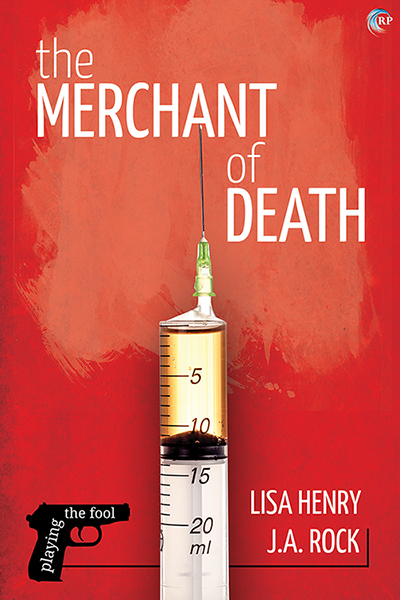 Rock, The Merchant of Death book tour and contest, The Merchant of Death by Lisa Henry and J.A. Rock. Royal Wedding condoms – LOL. I bet Henry could top that, though. I think Allison may be right, 5 yrs time unopened packs for sale! Merchandising! 🙂 Henry is a crazy genius. Congratulations on the new release! This is such a fun tour and the book is going on the TBR pile now!